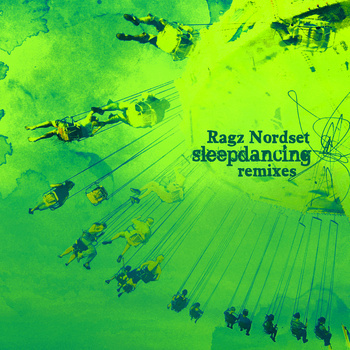 SLEEPDANCING remixes from Ron Basejam & BJ Smith, released on NuNorthern Soul. Ron Basejam turns out two mixes which take ‘You Started it All’ in differing directions, both adding a dreamy zest to the track. He offers a fuzzier and mellower soundscape that betrays his connections to the warm Balearica of Crazy P on his rework. Basejam also turns out a dub with the dance-floors in mind, making a more concerted focus on the background electronics of the original and adding percussion and an acid line before building broodily towards a string drenched finale. BJ Smith completes the package with a typically upbeat interpretation of the title track – ‘Sleepdancing’, where it is transformed into a slab of summer. The four track EP set for release on April 15th, is designed specifically as a ‘story to be told’ via vinyl, with the double sided release segueing two tracks into each other to add to the individual quality of the songs. Side A starts off with the playful ‘You Started It All’, the rumbling sonics dovetailing with a gentle before the shuffling overtones of ‘More’ take over. Here the choral qualities of her voice come to the forefront to create a stirring paean to love, best encapsulated by the closing refrain that opines ‘We’ve all forgotten what the heart is for’. The B-Side follows the same formula, with ‘New August’ backed by crunching percussion and haunting strings before melting outwards into the EP’s final song, ‘Sleepdancing’. The most evocative of the four tracks, it creates a rousing finale for the EP with its sweeping chords, finalising the narrative charm of the release. Ragnhild Nordset is a Norse singer/songwriter possessing a sweet, soaring voice, known to captivate and move her audience. She weaves intricate melodies with her emotive vocals to create a unique sound. 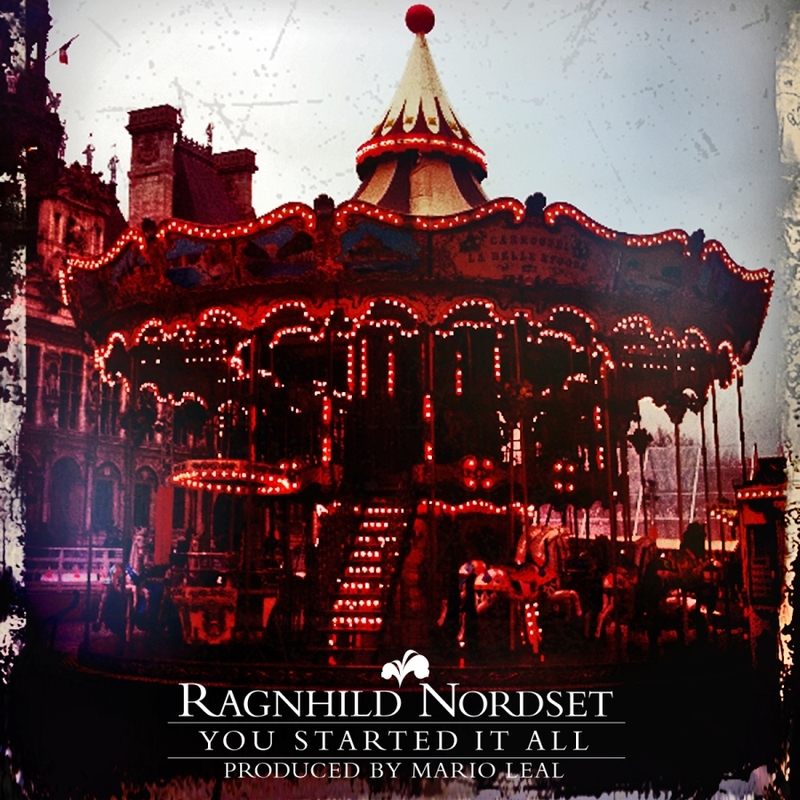 Ragnhild’s new recordings are a collaboration with electronic producer Mario Leal, who has reworked her original tracks, creating unconventional songs of beauty, laced with dark undertones. 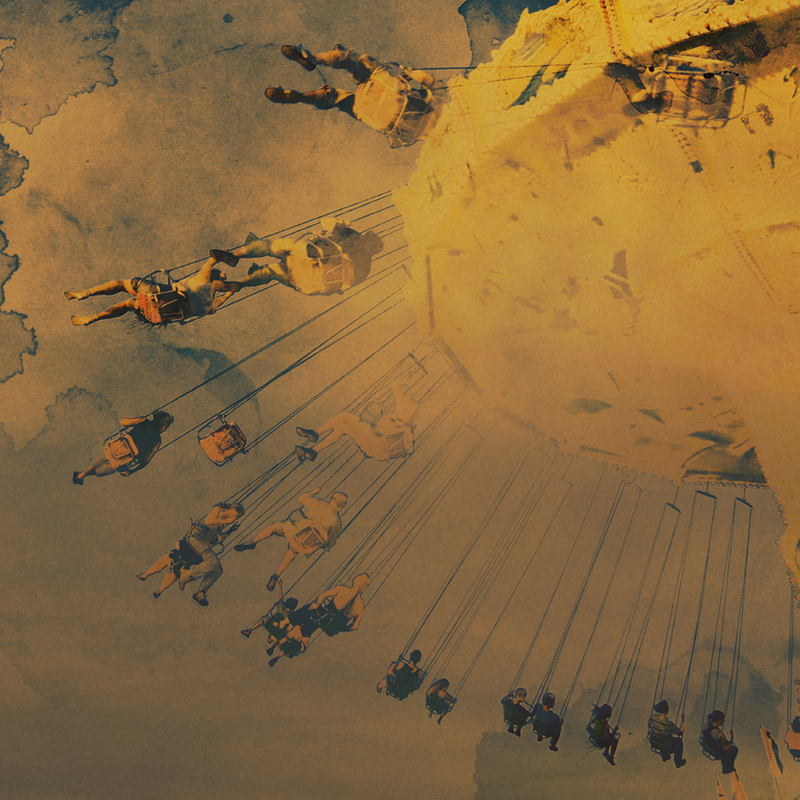 ‘You Started It all’ as a ‘Merry Go Round’ from Paris will soon be ready for take off! Yes, the first electronic single will be born in December. Also on the bill the fantastic: Karima Francis, and Jonas Alaska!